Ever wished you could make it sound like you're stuck in a car waiting for a herd of sheep to get out of the way? No problem! 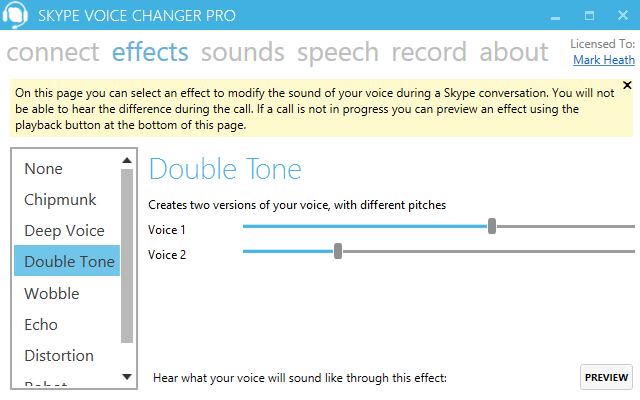 Skype Voice Changer Pro allows you to replay pre-recorded sound effects for the other person to hear. We've included a few built-in ones in the trial edition just to get you started. And yes they include a herd of sheep and a car horn. So have some fun! Licenced users also get to import their own sounds, so you can play back audio files or sound effects you have prepared in advance. 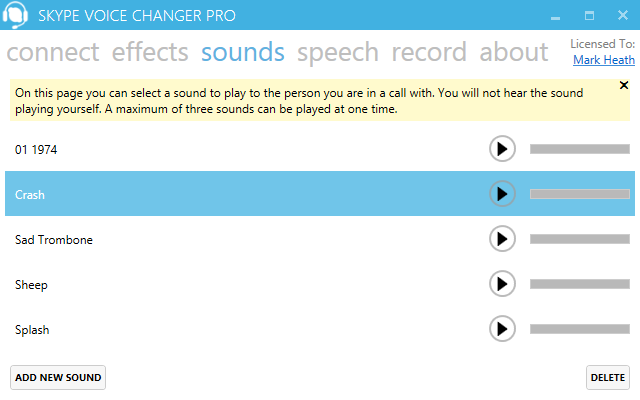 To learn more about this powerful feature read our replaying sounds help. We've had some great feedback from our users, and we'd love to hear from you too. 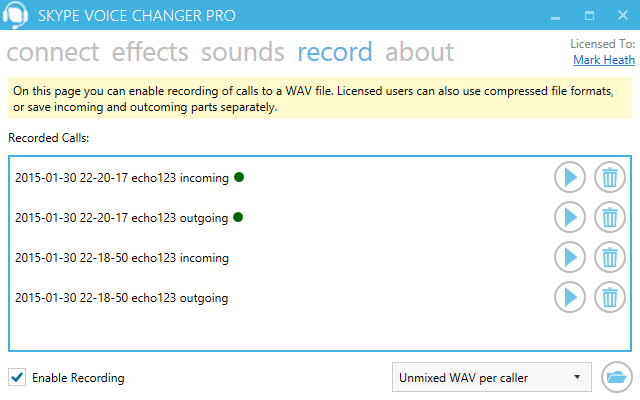 Just send us an email at support@skypevoicechanger.net, and tell us what you've been using Skype Voice Changer Pro for. 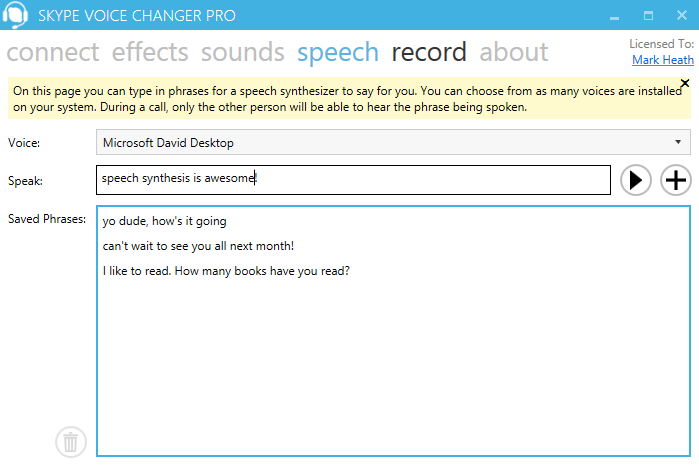 "My name is Joseph and I would give this 100/100 because this feature for Skype has made my dreams come true. First time using it, the whole group call just cracked up and exploded! Then after a while, they started using it." 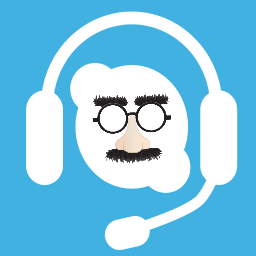 "All my friends want to use it now whenever we Skype. This has been the best feature for Skype in the whole universe!" "I used it to prank one of my friends with the sheep sounds. I was laughing to death! ... I love this program!" Still got questions? We've got full instructions on all the features over on our help page. © 2015 Sound Code Limited All Rights Reserved.